Follow the latest Point of Sale (POS) news, articles and resources. Keep up to date with the latest trends, information, advice, and get the top stories of the day. 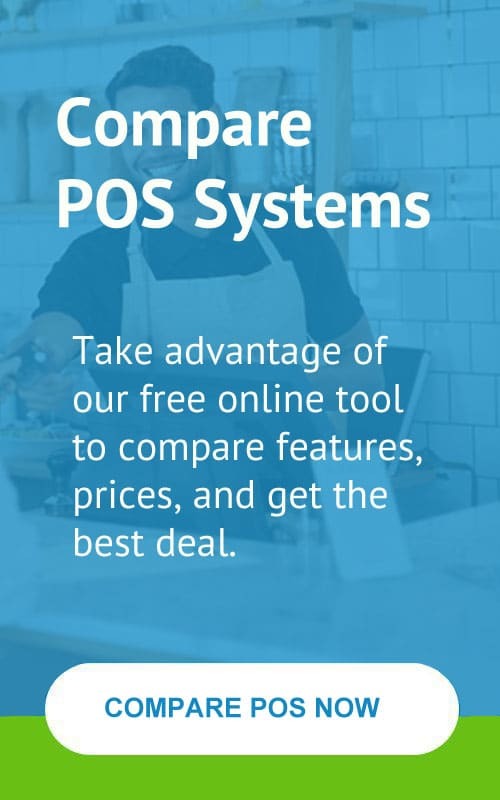 We cover all topics related to the point of sale industry including restaurants, hospitality, retail, mobile POS, payment processing, as well as advice on the latest in loyalty, security, marketing, and so much more. Have a news story, article or press release you’d like to share with us? We are always on the lookout for the latest stories from industry experts. Contact us to have your article or news included – review our guidelines and submit here. Share POS News, Choose Your Platform!